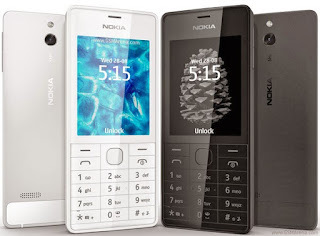 The latest version of Nokia 515 RM-952,953flash files packs latest 1034 which is the final version for all type of Nokia flashing devices just select model no and files will auto added on flash tab three basic files of Nokia 515 RM-952 MCU, CNT, PPM files. On this flash files pack we give the basic flash files (MCU, CNT, PPM) for your region so if you want to download Nokia 515 RM-952 flash files pack then you can download this pack easily just clicking on Download LinkWe share three working links for easy to download also share old version files if you want to install an old version of flash files or if you want to change language file then select PPM file to change the language. So download and enjoy the latest version of flash files for Nokia 515 RM-952, RM-953. Nokia 515 RM-952, RM-953 phone you can easily use any flash tool to flash and install the firmware on your Nokia Nokia 515 RM-952 mobile phone. You can flash this phone with Infinity Nokia Best or ATF box or UFS Multi flashing tool flash your phone easily. To install the flash file on your phone the method is very simple and easy but always remember that the flashing is a risky method of flashing your phone in case during the flashing phone stop responding to flashing device then your phone can be death and one more point before flash any phone tack back up all of your data after flashing all of your data will be lost. How to flash Nokia 515 RM-952 phone? 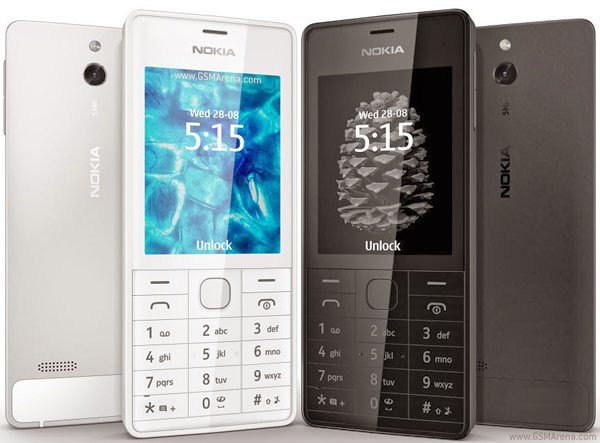 Nokia 515 RM-952 is INFINEON based phone so if you want to flash this phone then you need to select INFINEON band on you flashing tool then select RM-952 then one by one flash files on the tab then connect USB flashing cable with your phone then flash. That firmware update is only for only for Nokia 515 RM-952 don't try to install that firmware on other models of Nokia devices that can destroy your phone.